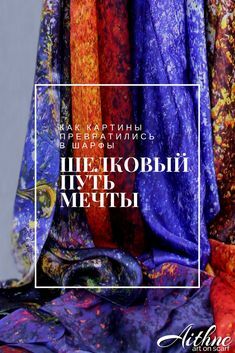 Do you have somebody special in mind who would love Aithne silk scarf gift but you are not sure which one to choose? Do you need to buy a beautiful unique present for a colleague or an important business partner who you don’t know very well? 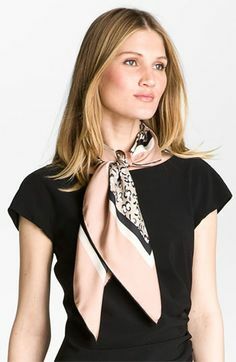 The silk scarf is such a personal accessory, isn’t it? You would even prefer to buy something neutral as a notebook or a pen, just to avoid getting it wrong. We get it. That’s why we’d like to introduce Aithne Silk Scarf Gift cards to you. You choose how much you’d like to spend and select the corresponding nominal of the gift card. The gift cards are available for the prices of all Aithne silk scarfs – £70, £100, £140, £160,£170,£180, £200, £220,£250. You receive the gift card of the chosen nominal with a coupon code either in your inbox or in your mailbox in a beautiful envelope. You impress somebody with a beautiful gift. What does the happy person need to do? She needs to go to Aithne website within 1 year from the date of the purchase of the gift card and choose the scarf she loves. She needs to enter the coupon code indicated on the gift card during the checkout. She can use the gift card to pay fully for any of the full-priced silk scarfs. 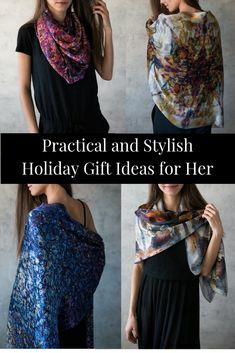 Or she can use the coupon code on the gift card to get a discount on full-priced scarfs with higher prices than the nominal of the gift card. 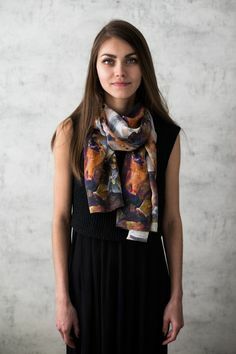 After completing the purchase, she’ll receive her new scarf within the normal dispatch and delivery timelines indicated on the product at the time of the purchase. A £200 gift card can be used to buy a scarf that is not on sale and costs £200 or 2 scarfs of £100. It can also be used to get a discount on a scarf that is not on sale and costs more than £200. Only the difference will be payable at the time of the purchase. For example, the buyer will have to pay £20 to buy £220 scarf. Multiple scarfs can be bought on one voucher (nominal permitting) but the full nominal of the voucher should be used in a single purchase with a single checkout. The coupons on the gift card are for a single use and no refund is available for the not used amount. Which means that if the gift card is for £100, and it’s used to buy a scarf of £70, you can’t come back and use the remaining £30 later and you won’t be refunded for them. Click to Buy an Aithne Silk Scarf Gift Card Now. Have you got any questions? Just send them to us and we’ll come back to you as soon as possible.